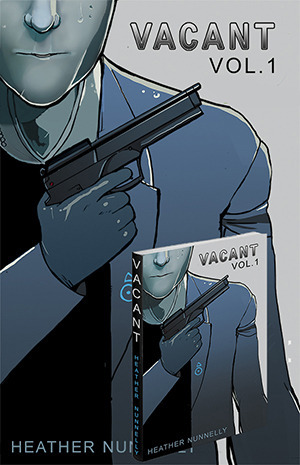 Due to personal/work reasons VACANT is being put on hiatus. Hopefully by July it will be back up and running but I can’t promise anything. Sorry this seems so sudden. Thank you all for being so patient with me. Having a webcomic is really hard and until you’re doing one yourself do you realize.